Welcome to the Pathfinder PTO Website! 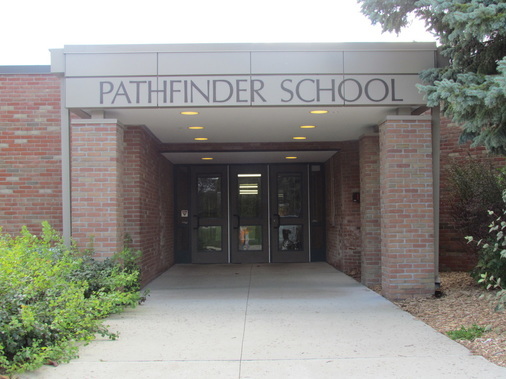 The Pathfinder PTO is a Parent Teacher Organization committed to enriching the educational and social experience of Pathfinder School students and their families. The PTO exists to provide volunteer services and to raise funds that support students’ educational efforts and extracurricular activities.